Are you planning to go on a safari in the next days with the hope of crossing the Big 5? Your destination is probably stopped and now comes the time to think about packing. What to put in his luggage for a safari? You hesitate? Follow the following advices. In safari, travelers are moved from one accommodation to another fairly regularly, 4 × 4 have a small space and some domestic flights also limit the weight of luggage. 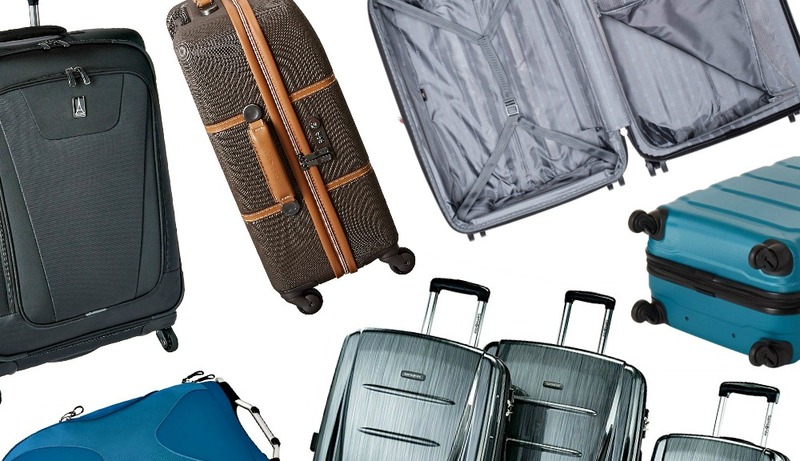 For these reasons, do not exceed 15 kg for your checked baggage. We recommend a travel bag rather than a suitcase because it is easier to stall in vehicles. And the casters are not helpful in the savannah.The bag in the cabin will include all the photo material and the important effects (visa, passport, address of the 1st hotel, medicines and their prescription. Even at the Garden Route Tours while being on a safari, the same kind of processes is followed. The right camera is important for the right safari. Your zoom should be at least 300 mm or more. If you are unsure about the choice of equipment to take away: bridge, hybrid or reflex? Read my article on safari photo equipment. You will find many useful tips. Do not forget to pack several memory cards and batteries. I advocate even a second camera . We never know. And it would be a shame not to be able to take pictures and videos because of a failure.A pair of binoculars can also slide into your safari set to contemplate animals from far away or observe a detail of their anatomy. In the Kruger Park Safaris such cases may occur. The basic rule of a safari is discretion. The colors of the clothes must be neutral (khaki, beige, brown). Bright and white colors are to be avoided. In Eastern and Southern Africa, the thermal amplitudes between dusk and day are very important in certain seasons. Provide a fleece and jacket waterproof and windproof for safaris. Remember to pack a hat and a pair of light gloves. Often put them in the morning at the beginning of the game drive. For the day, you will trade the cap for the hat or the cap and use sunglasses. Radiation is particularly powerful in Africa. We also strongly advise to pack a scarf or a scarf to protect the neck of the wind or to protect the face from the dust. Generally speaking, choose loose and light clothes in which you are comfortable, long sleeves for your shirts and T-shirts and pants that turn into shorts to be able to remove the stocking during the day when the weather is cold. If you are on a camping safari, you will need to add a sleeping bag. To choose it, you will have to rely on its comfort temperature with regard to the climate of your destination at the moment when you go there. For example, in Namibia it frequently freezes the night from June to September while the rest of the year nights are cool or hot. Remember to bring a headlamp for the evening and night if you have to go to the bathroom. They are small, light and now have a significant power thanks to the evolution of leds. It will also take a glove and a towel for the toilet. Favor synthetic fibers that dry quickly. You will find them in the hiking departments of sports shops.